I’ll be first walking you through the installation, authorization and registration process moving into setting up your external audio hardware to work within Cubase. 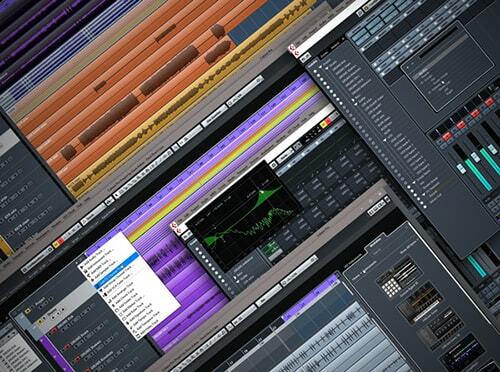 You’ll learn how to set up a project from scratch making sure all of Cubase configurations are ready to work. By the end of this course, you’ll be able to look at a clean project and have the confidence to start working. Without further due, this is Cubase 9: Installation & Configuration. 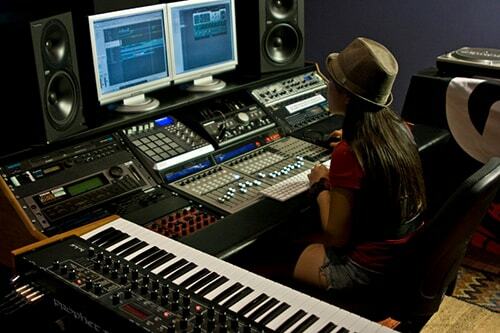 I’ve been working with Cubase for over 7 years now. As a former user of Cubase 5, 7, 8 and now Cubase Pro 9, I understand what it means to sit in front of the user’s manual. I’ve done it four times by now, and let me tell you, it’s quite intimidating at first. But, since I love to read and I’m passionate about learning and getting the most out of the technology that lets me express myself musically, I’ve now reached a point where I feel the need to share a bit of my experience.